TBT Engineering in association with Ozaanaman Engineering was commissioned to complete sub-surface investigation surface investigation for a proposed 25 MW solar farm project to be located at three sites in Pinewood, Ontario. The proposed development at all sites consisted of multiple transformers, inverters and substations. Field investigations were initially conducted for all three project sites and consisted of borehole advancement using hollow stem augers. 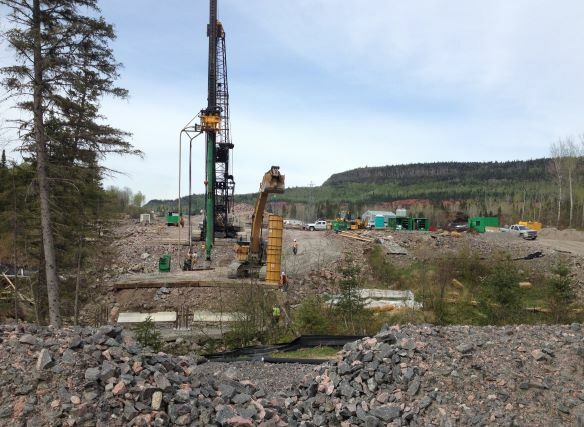 Soil samples were taken at regular intervals from the auger flights and ground surface elevations at borehole locations were surveyed and referenced to a local temporary benchmark. Ground water observations were also made during the drilling operation, and shallow temporary standpipe piezometers were installed to measure up to date groundwater levels. A laboratory testing program was subsequently enacted following completion of the field work. 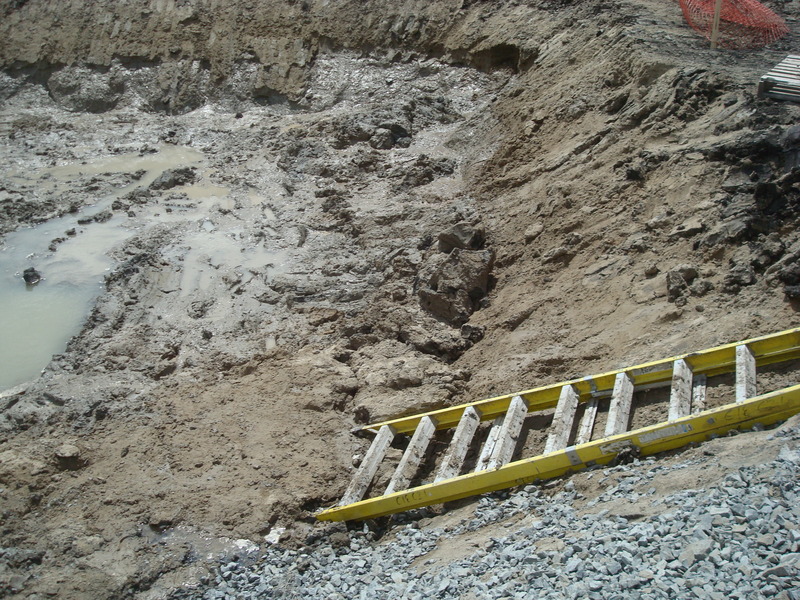 After completion of the field investigations, Geotechnical recommendations were prepared for shallow foundations (with and without granular pads). Bearing resistances for conventional shallow footings were prepared in terms of limit states design (ULS and SLS). 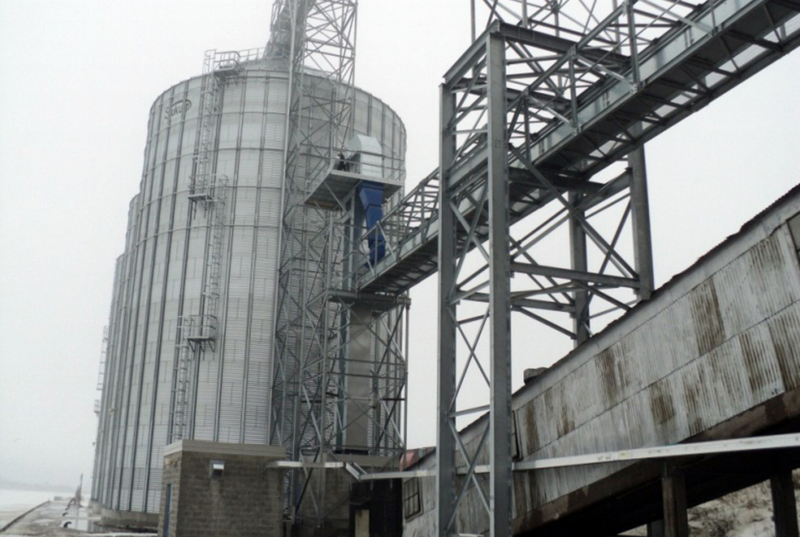 The reports also included geotechnical recommendations for slab-on-grade, frost protection unheated structures, and backfill requirements including lateral earth pressure coefficients and friction coefficients. 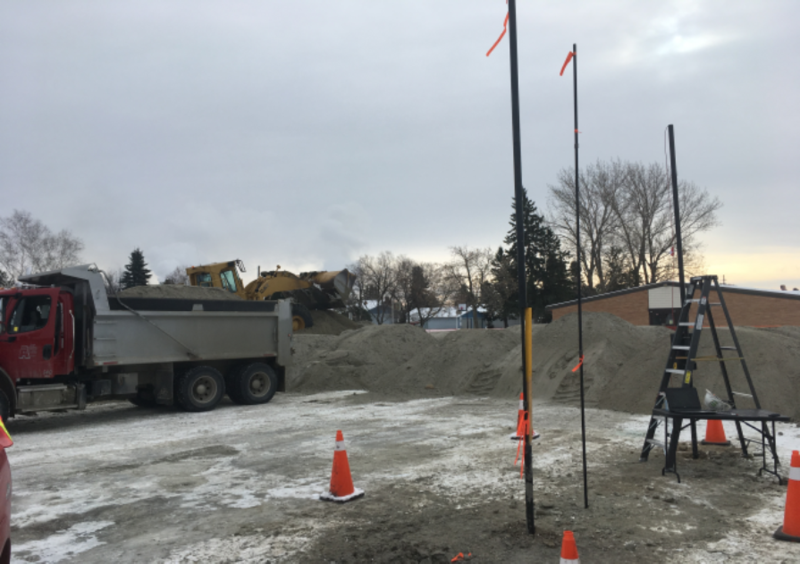 In addition to the previously stated reports, recommendations were provided on estimated frost penetration depth, seismic site class, and construction related issues such as excavations, dewatering, and reusability of existing soils. 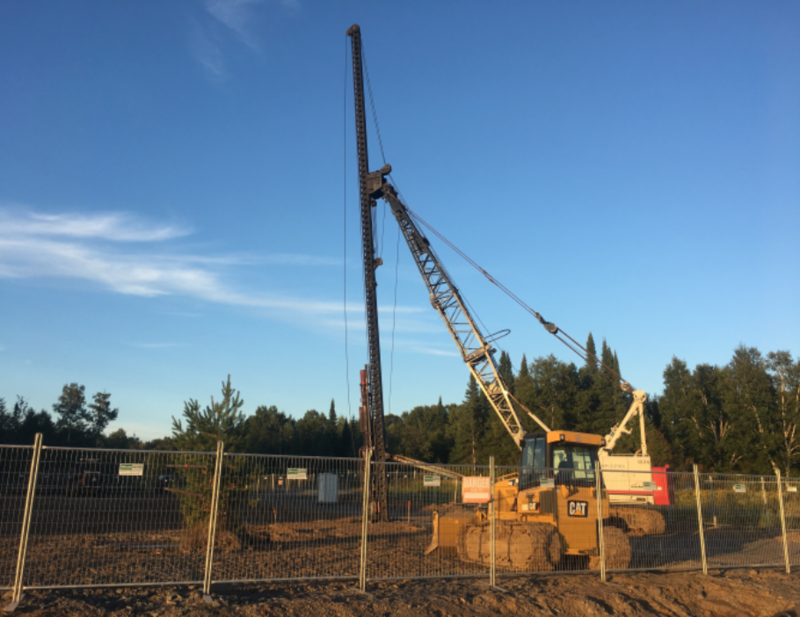 In addition to these geotechnical investigations, further recommendations for a proposed tower foundation were also provided for the Morley project site. The tower foundation was to consist of three piers connected to a large slab foundation with design requirements for footing widths between 3.0 and 5.0 meters.